Here are a bunch of great maker / art related events this week in Chicago! I highly recommend subscribing to the The Makers Nations. If you don’t see proper information in the email itself, click on the title link for details. 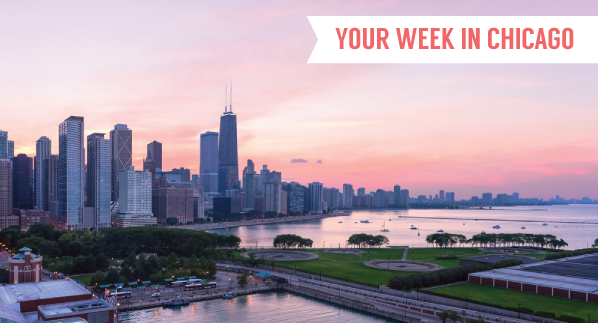 Your weekly digest for all things Maker in Chicago Is this email not displaying correctly?